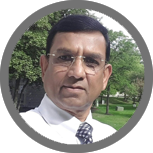 Mecon Engineering, a progressive, multi product company has been offering excellent engineering solutions in the field of Mixing Technology, for more than two decades. Mecon Engineering is a prominent member of the mixing systems industry. We design, manufacture and supply standard as well as made to order mixing equipment and systems. Over the years Mecon Engineering has established itself as a supplier of Quality Equipment to large customer base. Rather than speak about it ourselves, we decided it would be best for our customers to speak about their experience with Mecon. It's been great pleasure and satisfaction to be customer of Mecon engineering for last two and half decade. I can proudly attest that Mecon Engineering stands for excellence in design, manufacturing and management practices. Mecon has been not only a reliable and dependable partner for our mixing systems over the past two decades but also have helped us in understanding and designing reactors of complex variety. At Aron, we cherish the relationship we have with Mecon, and are confident that we will continue to rely on Mecon for all our mixing equipment requirements for many years to come. 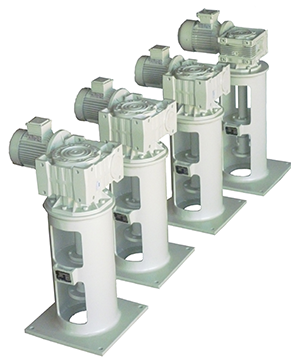 We have known Mecon Engineering for over 23 years and have been using their Agitators and Mixing Units. Their equipments are sturdy, efficient and most noteworthy of it all is the level of accuracy. Their machines have saved us time and have given us profitable productivity. Team Mecon are a team of integrity and capacity. 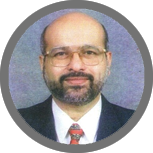 They have met all challenges we have put before them, with the right design and equipment. In fact they have always exceeded our expectations. We wish team Mecon all the very best. Pest Control (I) Pvt. 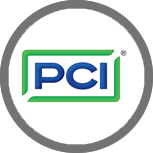 Ltd.
PCI has been sourcing mixing systems required for various production processes from Mecon Engineering over the last 15 years. They discuss with us in detail, understand the process and check out the properties of the material to be blended before taking our order, which is very reassuring. The custom made mixers supplied by Mecon have stood the test of time and rigours of continuous use. We are proud of our association with Mecon and wish them well. 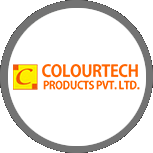 Colourtech Products Pvt Ltd, Bangalore. Mecon Engineering has been a trusted name and the most dependable supplier for many of our machinery requirements. We have procured a complex resin reactor and mixers of various sizes ranging from 5 L to 500 L, from Mecon over the last 20+ years. The machines are rugged and ‘Best in class’ products with almost zero repairs. We would recommend Mecon, comprising of a strong engineering, design and technical team to any industry looking for a dependable vendor for machinery and equipment supplies. Mecon has successfully demonstrated their ability to customise equipment that suit our process requirements. They will always remain our partners in progress, as we continue to depend on them for many of our machinery needs.